Trends in digital marketing are in a constant state of flux, and if you get complacent, you’ll fall behind. 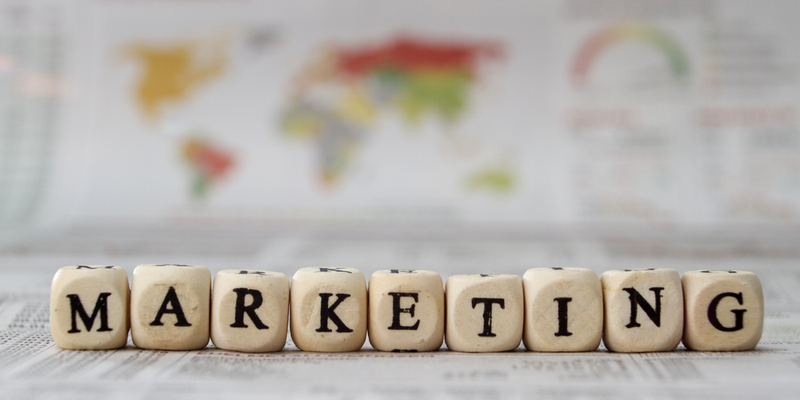 It’s crucial that businesses change up their marketing efforts regularly to be effective. What worked for you last year won’t necessarily work for you this year. Marketing is a dynamic, ever-changing creature, and it can certainly be overwhelming to keep up with it all. The thing is, it’s kind of impossible to keep up with it all, so let yourself off the hook. However, you certainly can’t turn the other cheek. The solution? Focus on a few key areas of change at a time so that you can implement them effectively. 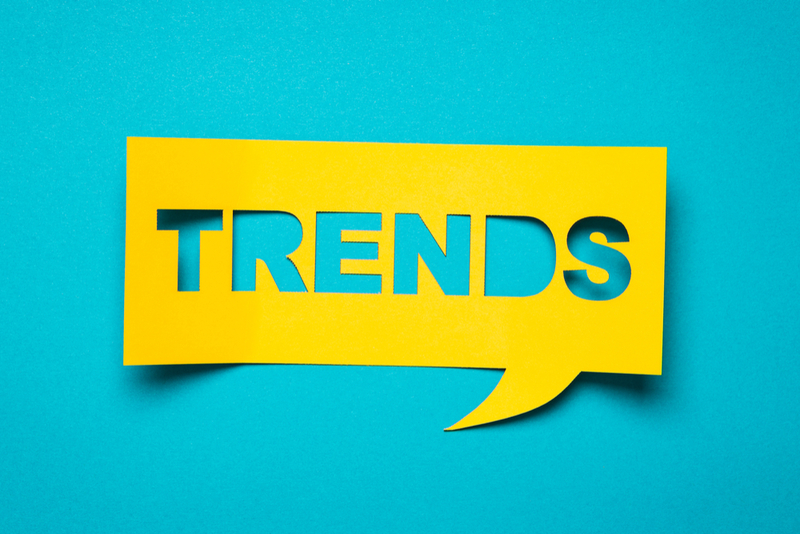 We’ve compiled a list of the top 5 trends in digital marketing for 2018, as well as some action steps to get you started. Let’s dig in! Marketing in 2018 is all about demonstrating that your clients can trust you are the best choice for them. In order to do that, you need to prove that, and you need to keep your company on their minds. We’re going to talk about those trends in digital marketing and a few more in this article. It used to be that if you had a huge list, you’d be all set. But now, the size of the list doesn’t really matter. Instead, what matters is having a smaller list of people who are your raving fans—people who look forward to receiving your content, feel that it is relevant to their individual needs, and that you’re the best person to provide it. That means segmenting and tagging your list so that you can provide each person with the right information at the right time. It means using data-driven marketing so you can get better results. You’ve got to be applying your analytics to your marketing. The more you know about your audience, the more engaged you can get them to be, and when they’re engaged, they’re more likely to buy from you. Plus, according to the Digital Intelligence Briefing: 2018 Digital Trends, companies that follow a data-driven approach to marketing spend their budgets more effectively. If 10 people are competing for your business, who is going to win your business? Most likely the one you feel is the most knowledgeable. But not only that, it’s also the one who shows you that. We tend to turn to authority figures, and while many people might actually be an authority on your issue, it’s the ones who prove it to you over and over again that you think of when you have a need, right? So, you need to be that authority for your audience. That means providing them with content that is so helpful and so relevant, they know your company is “the company” to hire. It’s not enough to dominate Facebook, or focus on your email list, or develop a YouTube channel with thousands of followers. You need to be everywhere these days because there are so many different platforms and not everyone is on every platform. If you are focusing only on one or two platforms, you are missing all the people who don’t hang out on those platforms. You need to be on all of the platforms where your audience hangs out if you want to reach them all. Now, that may sound impossible or too time-consuming or expensive, and that’s why you do it the smart way—with repurposing. And the list goes on. There are almost endless ways to repurpose content so that you can get in front of more prospects. They need to feel nurtured and feel like they already know you and appreciate what you have to offer. And that again comes back to trust. They need to see you holding up your end of the bargain over and over and over again to the point where you become top of mind to them. That way they’ll think of you first when they are ready to purchase what you’ve got. Building trust takes time so you can’t expect to just gain leads, put them through a funnel, and get conversions. The conversions come when you’ve nurtured them along and have made many memorable points of contact. While call-to-actions are important, instead of being so focused on them, put your focus on delivering the most value you possibly can. When you do that, they’ll go looking for the buy button. Let’s face it; people are completely inundated with information these days. They’ve got more email than they can even read, and they’re getting notifications galore from multiple different platforms and devices. If you’re not standing out, you will be ignored, deleted, or unsubscribed. It is essential that you catch their attention, not just the first time they discover you, but each time they see anything that pertains to your company. By Reaching Them in Unique Ways – Think of creative ways to reach your prospects instead of just email and Facebook ads. For example, finding new ways to market to your prospects on their phones is a great opportunity since mobile is where everyone hangs out. Depending on your industry, that could mean trying a coupon texting campaign. Though Your Branding – When your branding is cohesive, memorable, and eye-catching, you’ll be able to make a lasting impact. Branding isn’t just your logo; it also includes your tone of voice and the look of everything you put out. Through the Words You Use – Standing out also comes from the way we talk to our audience. If you sound like everyone else, why should they pay attention to you? For example, these days, many companies are switching to a more relaxed tone in order to create relatability. Through the Use of Technology – Technology can make it easier to follow digital marketing trends. It can help you stay relevant in the eyes of your prospects. For example, video and chatbots are two technologies that are extremely powerful right now. Discover more about how the latest digital marketing tools can set you apart here. 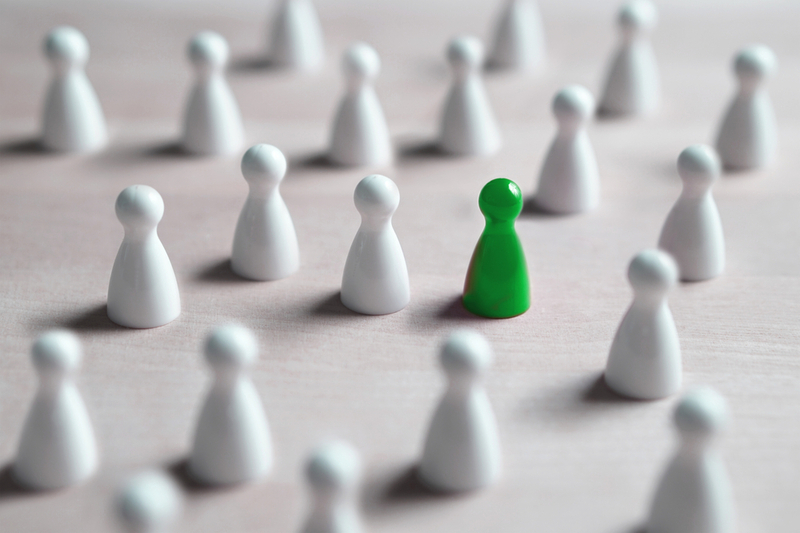 By Using All the Other Methods in This Article – When you are making marketing decisions based on creating raving fans, being an authority, repurposing content over multiple platforms, and creating an experience for your prospects, you can’t help but stand out! Market Positioning - Part 1: How Do Your Customers Perceive You? As you can see, 2018’s trends in digital marketing all come down to building trust, creating an experience, bringing people what they want when and where they want it, and making choices that are based on creating raving fans. Choose the tactic that stood out the most for you as you read through them. Which digital marketing trend feels either most important to your company or easiest for you to implement? Start with that one! Write down 3 action steps you can take this week to get the ball rolling. These can even be steps that you delegate. Take one of those steps today. Don’t wait until tomorrow—get started now since the importance of it is fresh in your mind. Then, add dates next to the other steps and put them on your calendar.